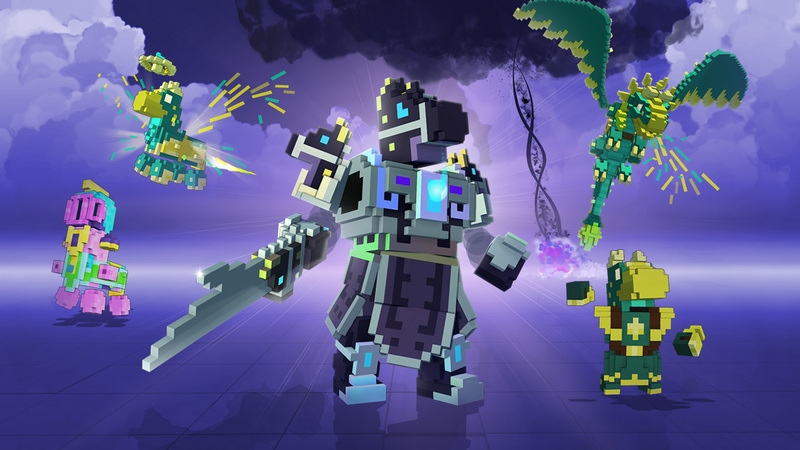 Trove announced the latest livestream will be available on May 26 at 12:30 PM PDT and this time's livestream inspired from Atronos. He makes some creations that working on for the future and shows our players his suggestions for items to make live. 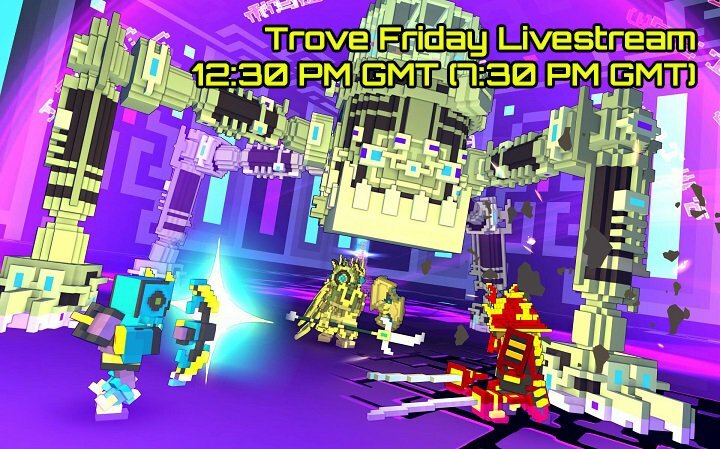 In this livestream, we'll see the latest and craziest requests to pitch and tips on how to live in Trove world. Plus, Atronos will make sweet loot during his last crafting stream from players' suggestions. Stay tuned at the Twitch Channel or www.u4gm.com to know more details. What's more, it is very necessary for you to stock up enough Trove flux to make sure you can make the most of the game. A new event launched by Trove is going on! The Sunfest Daily Login Bonus Celebration which provide daily Golden Ticket Chests starts on July 12th and ends on July 24. As we know, gardening is a Trove profession that allows you to craft various plants, grow steed feed to create mounts and also, farm flux. 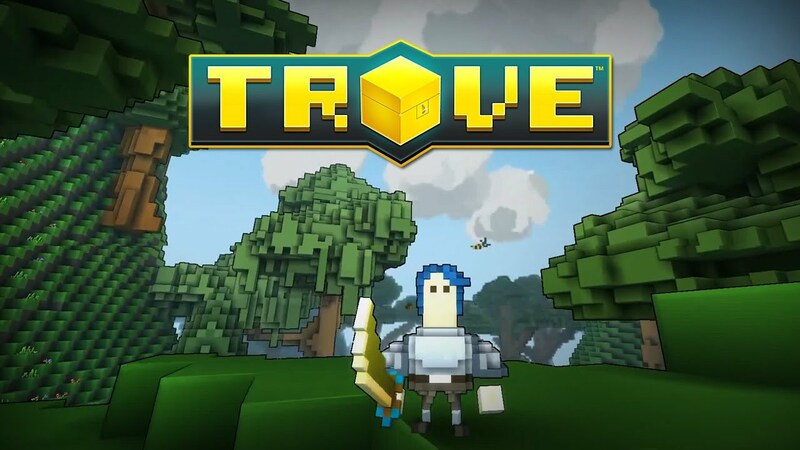 Are you tired of the peace of Trove world? 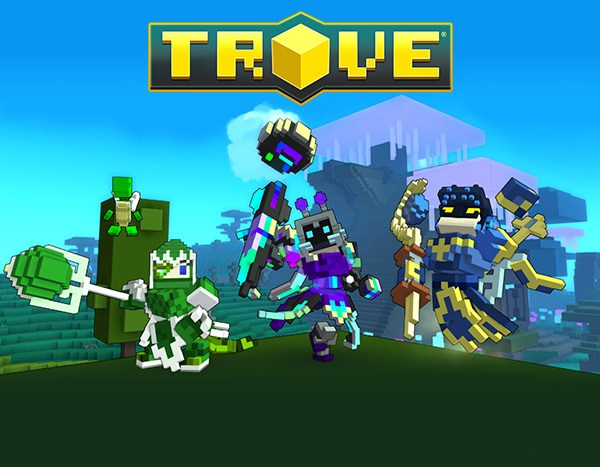 There is a chance for you to be a hero of Trove! Due to the invasion of the tyrannical ladybugs, chaos rages down upon the Trovian landscape in Adept adventure worlds and above. 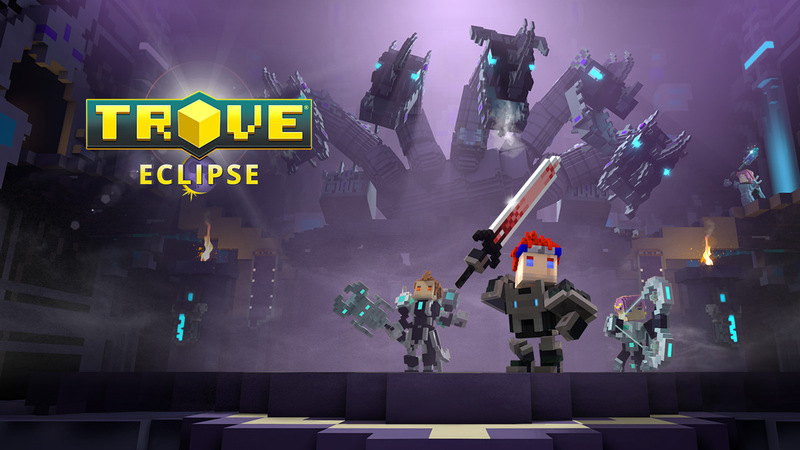 Players will fully experience the fun that Trove brings you if you have plenty Trove flux. 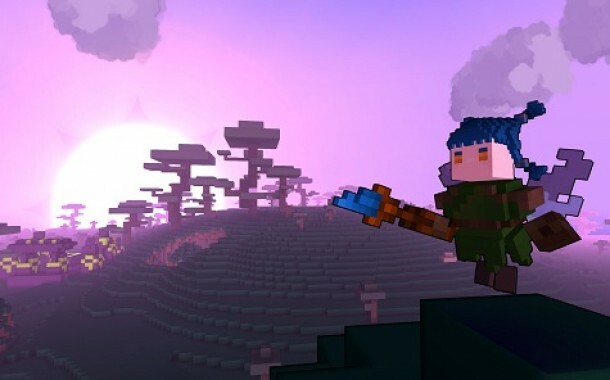 These are the best and fastest methods of farming flux in Trove including doing dungeons, making recipes, fishing and mining ore! Today, we'll talk about mining ore to get flux. These days, Trion Worlds revealed the next Trove livestream release date. Players can not only grab some informations of Trove's upcoming game updates on its Twitch channel, but also unlock giveaway prizes by answering their questions at 12:30 PM PDT on Friday, May 5. A block of sandbox title? Have a mini game? No one has ever done such a thing in the history of video games! Well, Minecraft jokes, Trove will soon add a mini game to the new console. If you read exquisite prints, adding a mini-game will also provide new options for challenging related achievements.